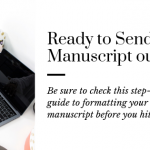 Have you ever wanted an easy button for writing your novel? After reading a couple of craft books, I discovered a couple of the best writing exercises that are almost as good. Almost. Now, I use them whenever I have a new idea for a book. It helps me–and will help you–to form the outline for my story before I put words in a Word Doc. This post contains affiliate links. Clicking on one may result in income for me at no cost to you! There are two writing exercises I like to use. You will need note cards, a notebook, and a pen to complete them. Feel free to try them both or just one. Before you start writing, I would read my article on writing plot for a novel. 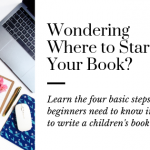 So you will understand the basic formula for writing a strong plot and be able to brainstorm a direction for your story before you start the exercises. 1. Build Your Scenes through Note Cards. This is one of the best writing exercises to use when you’re starting without a written story. It’s a detailed brainstorming session that will help you form the outline for the story you want to tell. Order your note cards here or run to Target, so you can start plotting! * Start with about 60 cards to write on. After you read how to write a plot for your novel, you know that the story is broken into three acts. You are more than welcome to break up the scenes into any number that you like, but I think of it as 15, 30, 15 when I create mine. On each note card, write out a scene you want in your novel. When I’m working with another writer on her plot, she has a list of scenes that she wants in the story, but no idea how to place them. This is a great organizational tool for her. However, if you’re like me and know the general flow for your story, you can write them in order. I used to write only one card per chapter that I was thinking about writing. But now, I understand that there are multiple scenes in one chapter. The easiest way for me to think about is by thinking about camera angles. If my story was a movie, the new scene would be whenever the camera focus would change–including location. *Make sure you have a balance in positive and negative scenes. A common mistake when you start writing is to either write too much happiness all at once, or lump all the bad in one section without a sliver of good. That can’t work for a compelling plotline that readers will relate to. Because life is full of ups and downs. And so should your story. After you have the scenes written down, play around with the order until they make sense to you. Then make a plus or minus sign on the card to make sure that you have a balance between good and bad things that happen to your character. You can now use these cards to build the outline for your story. 2. 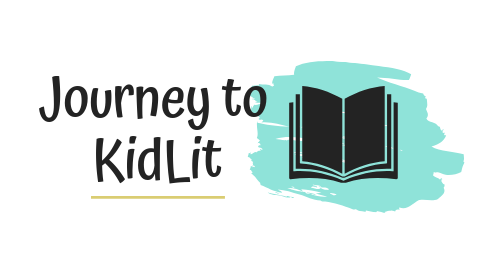 Plug Your Outline into the Hero’s Journey. This is one of the best writing exercises after you have your outline written. You can even use it after you’ve written your story, as an editing tool! I have done it for both. The three-act plot you learned about has a lot of the basis of the hero’s journey in it, but this is more detailed. 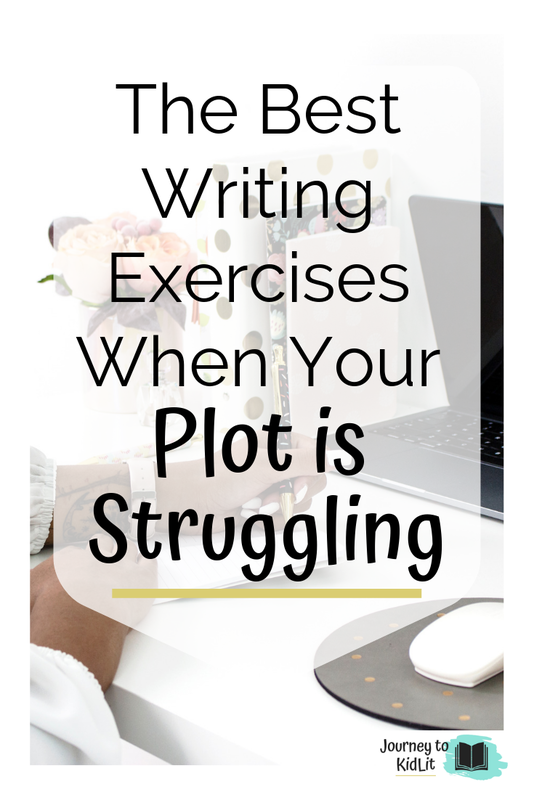 Knowing that it’s the basis for creating plot in general let’s you know that you can use this writing exercise no matter what genre your story falls into! While you’re ordering note cards, get yourself a couple of notebooks. Great for writing character profiles, plot ideas, and outlines for your story! The status quo: What does normal look like? This should be listed at the beginning of your story. Chapter 1 for sure. The Catalyst: What changes to launch them into the story? This is when the problem is thrust at them. The Denial: Do they accept it right away? What does it look like? Make sure there is a little decision making BEFORE they readily accept the problem–whatever it is. Encounter with the Guru: Who do they meet that helps change their perspective? This can be an actual guru like Obi-Wan or just a best friend or sidekick that encourages them to go for it. Acceptance and Action: Now that they’ve decided to move forward, what’s their plan? Make sure that you’ve laid out that your character has a plan, even if they don’t tell the reader what it is. Trials and Tribulations: What’s all going to happen to them before the conclusion? Any extra subplots? You will need at least three problems for your character to go through. Make sure they encounter the first hurdle before moving onto the abyss. The Edge of the Abyss: After the conclusion of the 1st problem, now what are they going to decide to do? The first idea didn’t work, so they need a plan to do better next time. The Payoff: What reward can the character receive after the conclusion of the second problem? It could be a real reward like a trophy, or something figurative, like confidence. True Test: This is the climax of your story and the final battle so to speak. What’s the last thing they have to overcome before they find the solution to the problem? Should be a good indicator that they’ve learned from the previous mistakes of the other problems. Return to the New Normal: This is the wrap. What does life look like now? Are they good with life at school? Did they just defeat the evil overtakers of the world? Give your story a conclusive ending and wrap all things up with a bow. These are two of the best writing exercises to help you with your plot structure. Even if you have old novels that you’ve already completed, try plugging them into the hero’s journey to see if there’s room for growth. 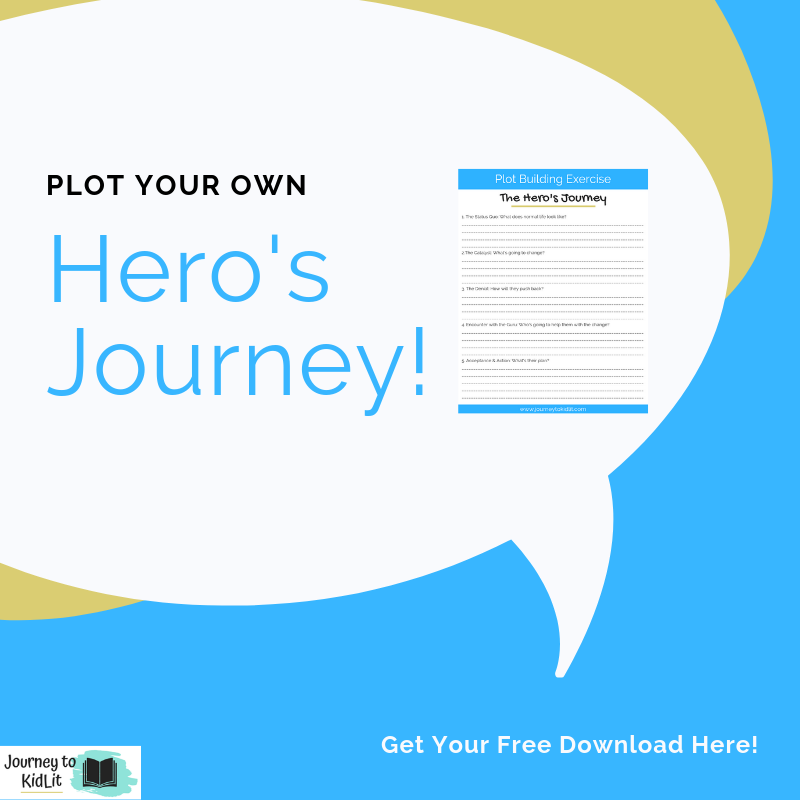 Download the Hero’s Journey Print-out for free here. 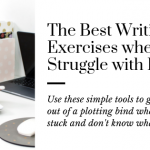 The best writing exercises to use the next time you’re stuck on plot!